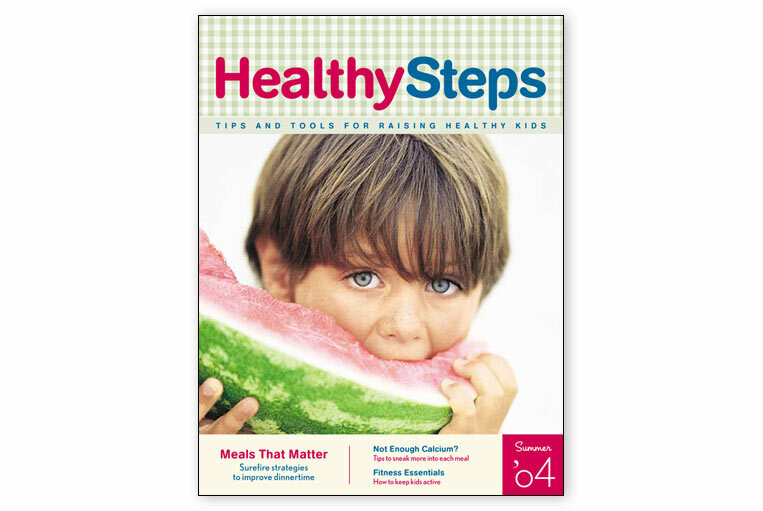 Nestlé approached Time Inc. 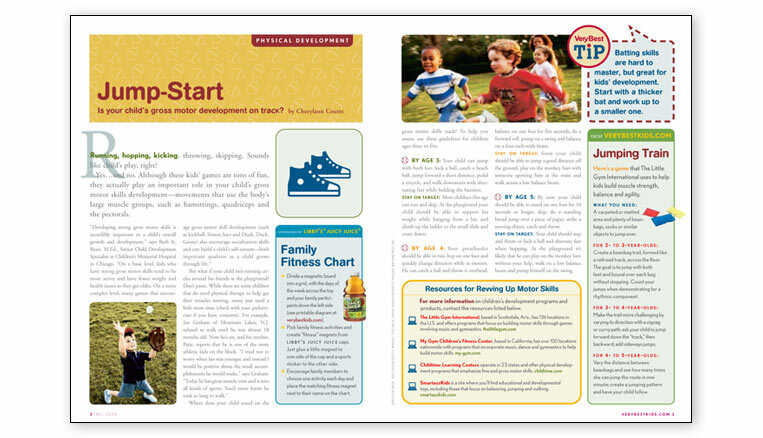 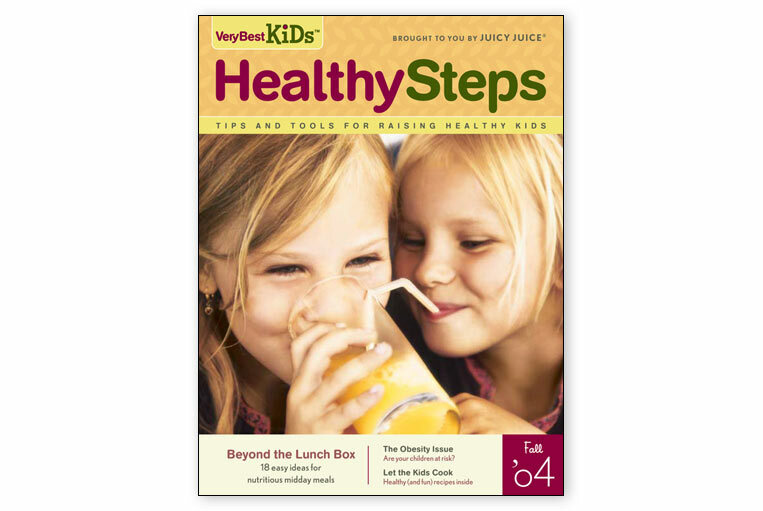 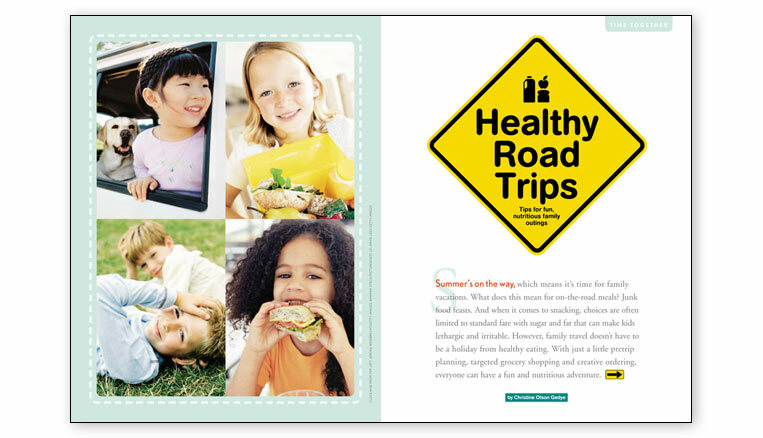 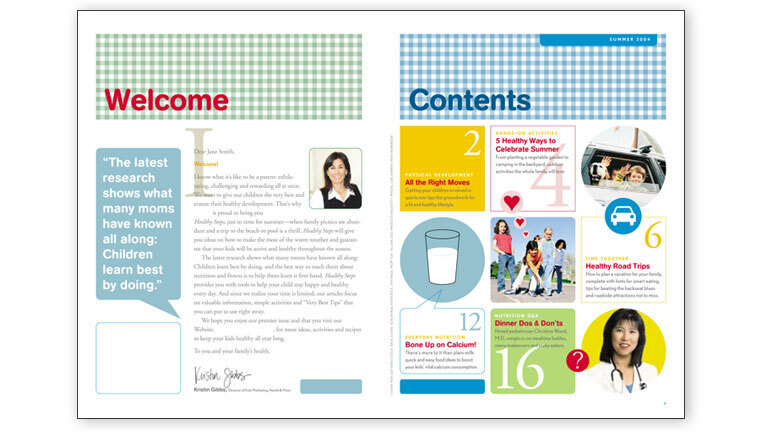 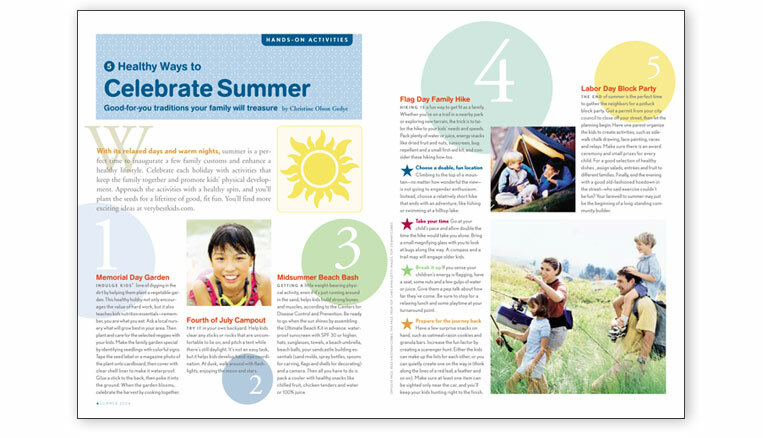 Custom Publishing to help the food company launch a magazine that would inform parents about healthy ways to raise kids and at the same time promote Nestlé’s extensive line of products. 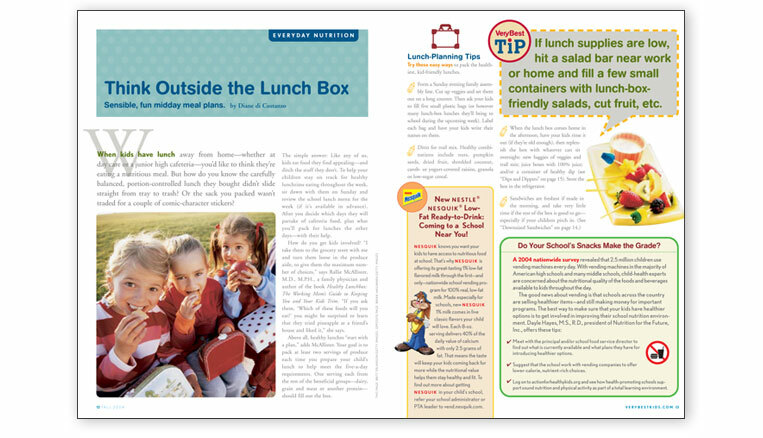 We created a system that clearly distinguished editorial and branded content, establishing a sidebar for marketing products while leaving the editorial content as the driving concern. 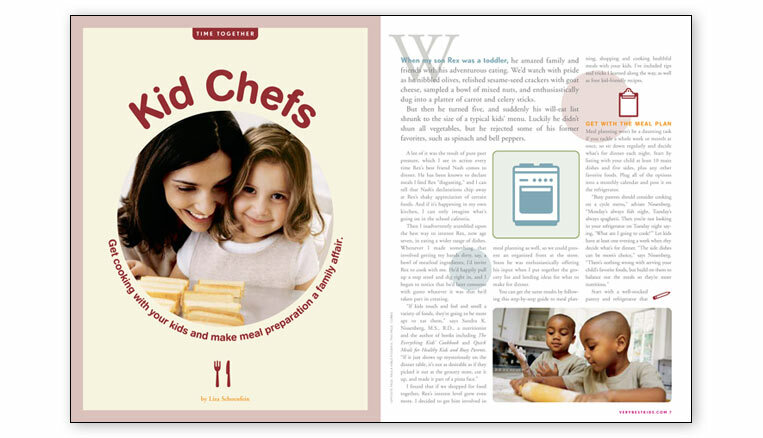 The finished design is fun, engaging and joyful—an easy read for parents and their children.